Hennepin County commissioners voted Tuesday to remove John C. Calhoun's name from a Minneapolis lake, moving the official change a step forward. The county board voted 4-3 to rename Lake Calhoun Bde Maka Ska, which means White Banks Lake in the Dakota language. The vote follows a preliminary move recommending the change in a Hennepin county committee last week. 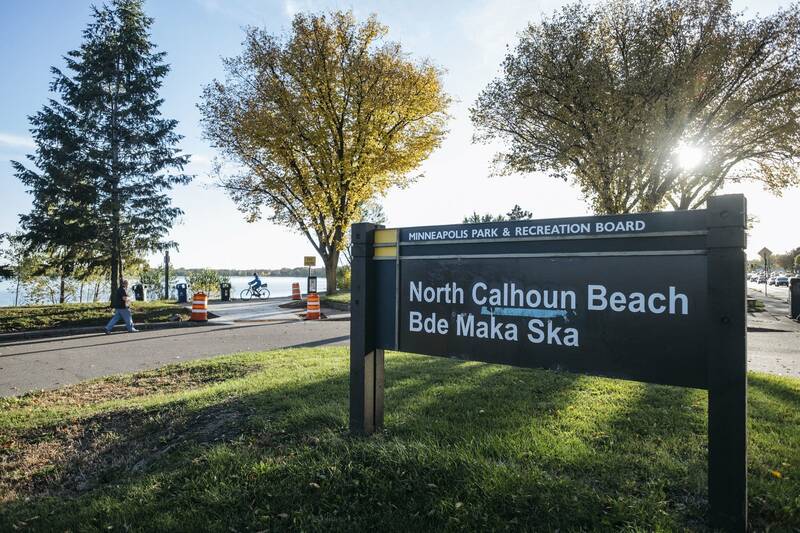 In May, the Minneapolis Park Board also voted in favor of renaming the popular lake, and had previously allowed new signs with both Lake Calhoun and Bde Maka Ska. Commissioner Marion Greene voted for the change. She said it's wrong to honor Calhoun, who was the nation's seventh vice president. "He believed that slavery was a positive good. And when I say 'positive good,' I'm quoting him on the United States House floor in Washington, D.C.," Greene said. "Additionally he was an advocate for President Jackson's tribal relocations." Commissioner Jeff Johnson voted no. He fears the move could lead to the renaming of countless other landmarks. "John C. Calhoun was a miserable person whose views on certain things I find repugnant," Johnson said. "But this doesn't accomplish anything. This doesn't change history. It doesn't change society. It accomplishes nothing other than further dividing us." The Minnesota Department of Natural Resources and the U.S. Board on Geographic Names also must approve the change.